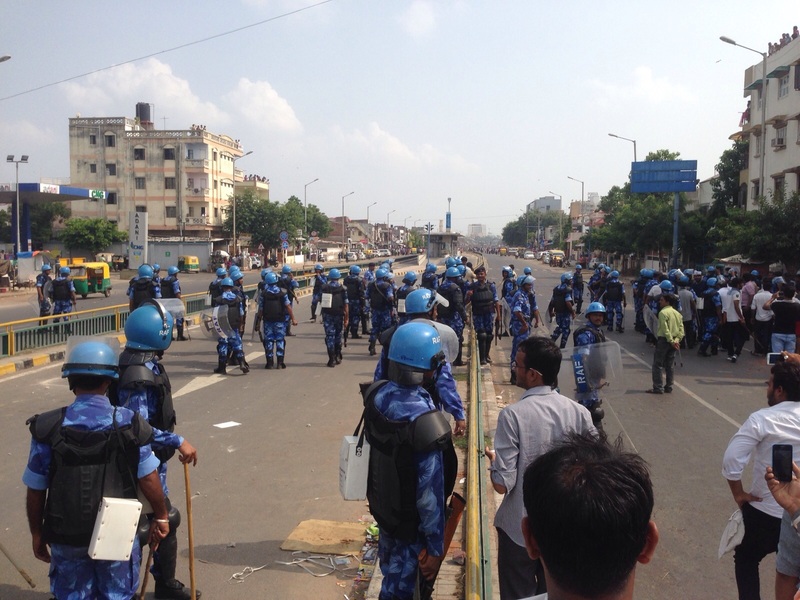 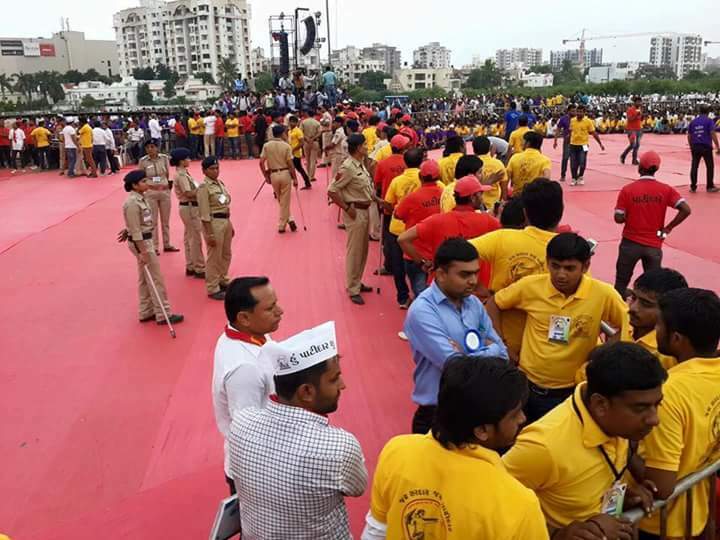 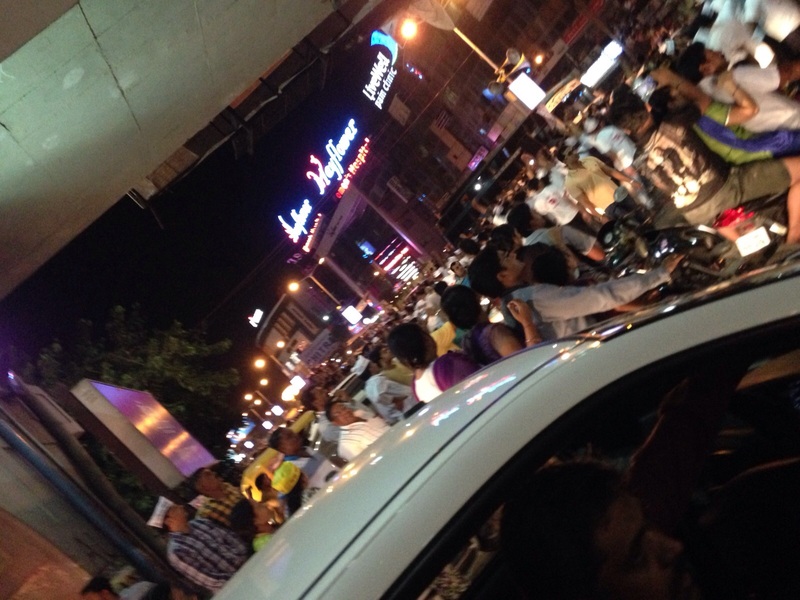 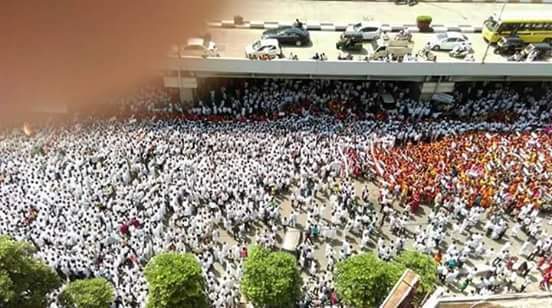 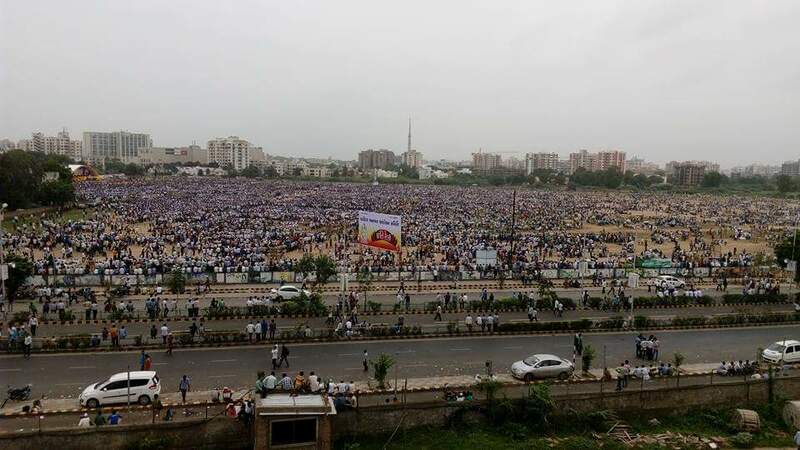 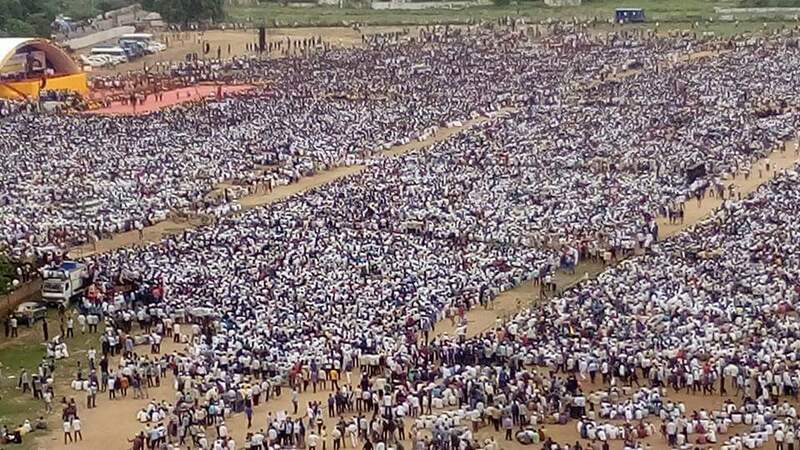 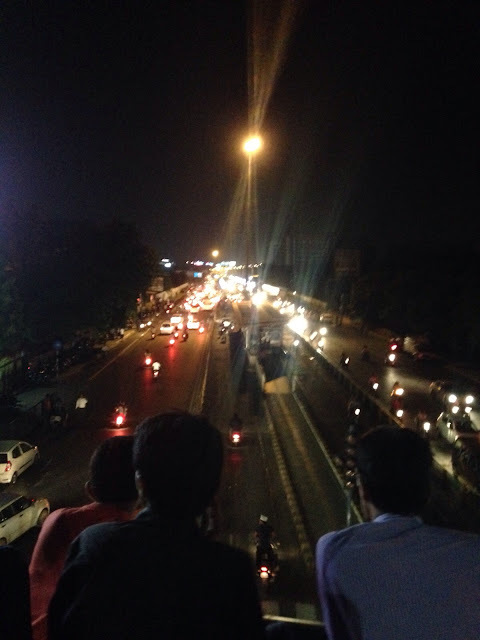 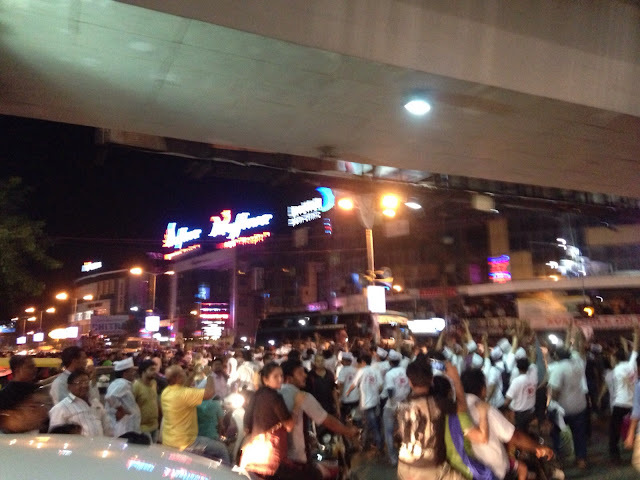 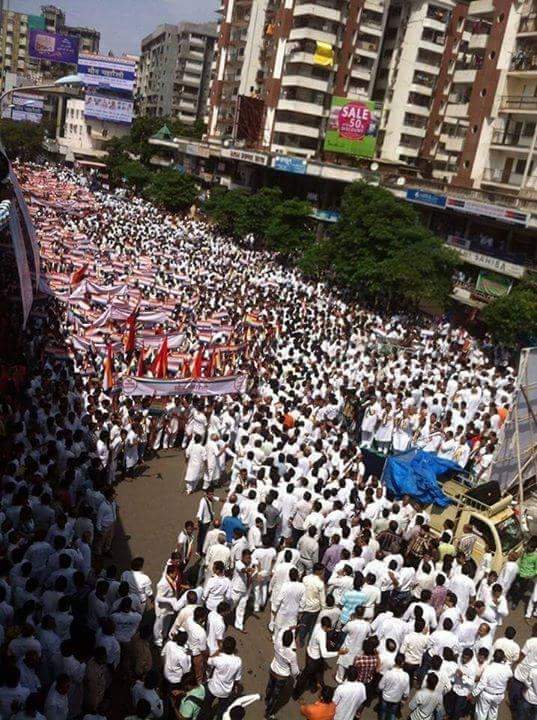 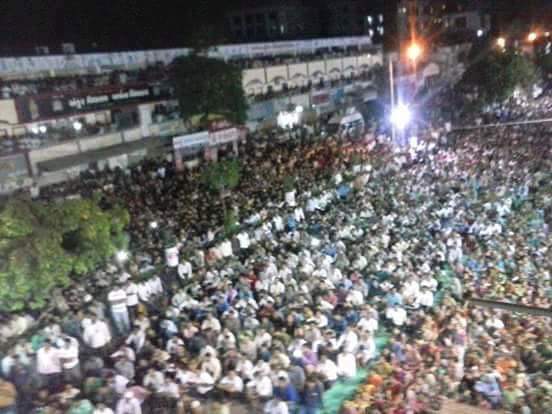 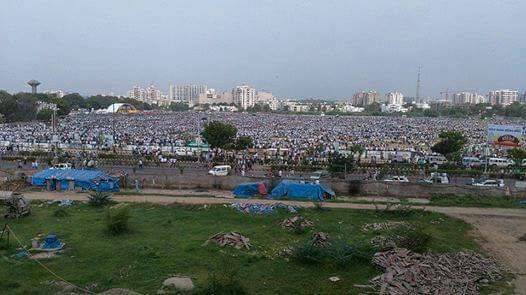 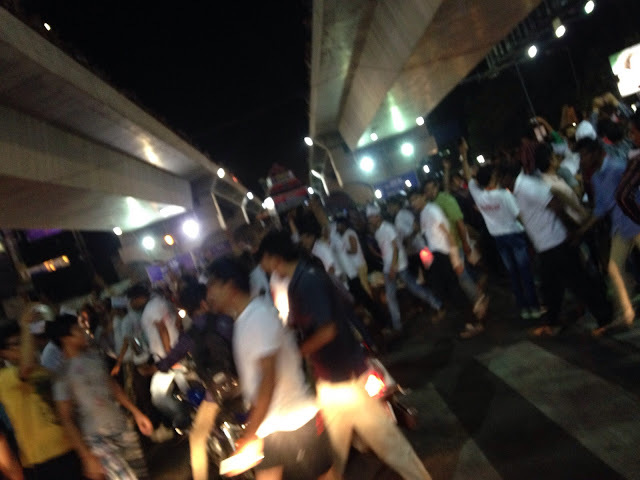 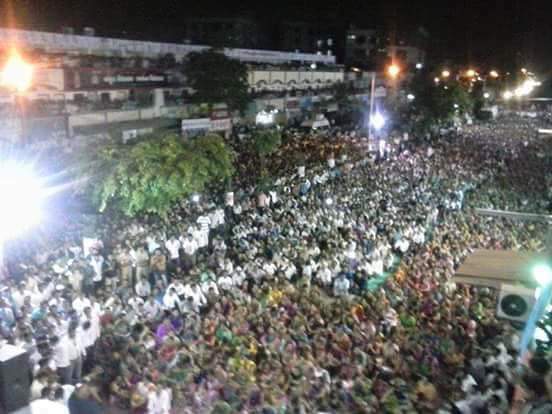 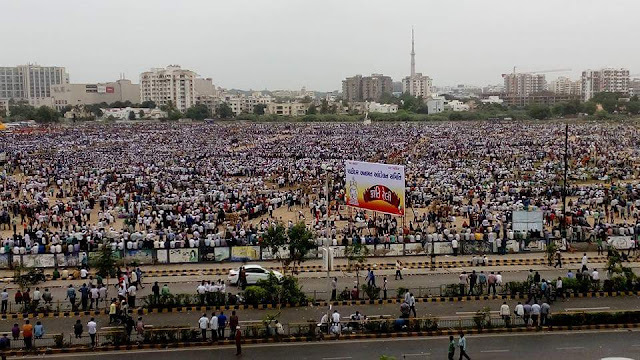 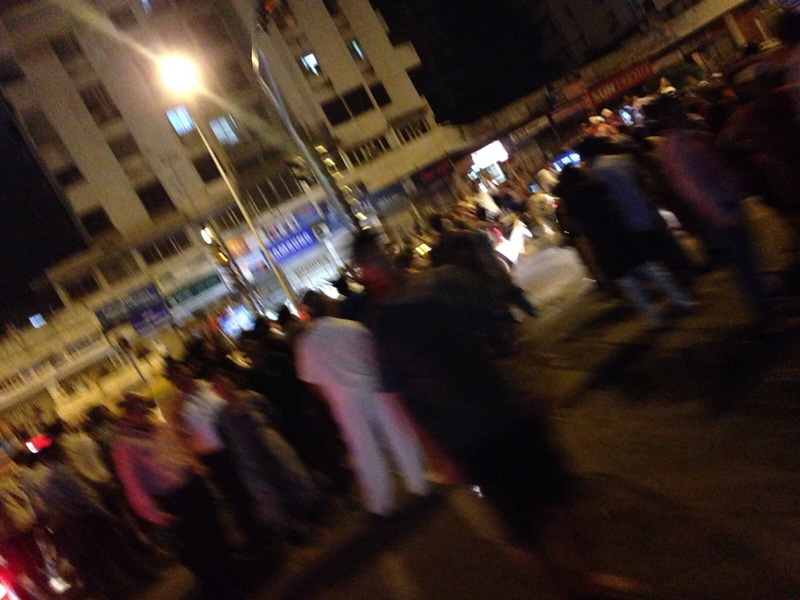 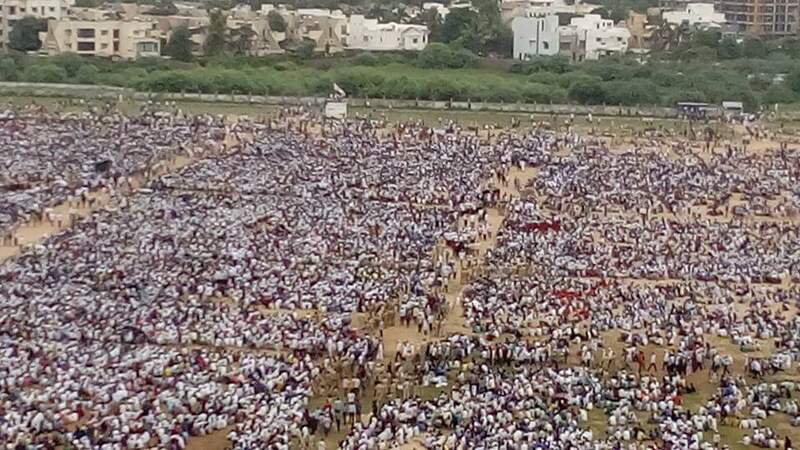 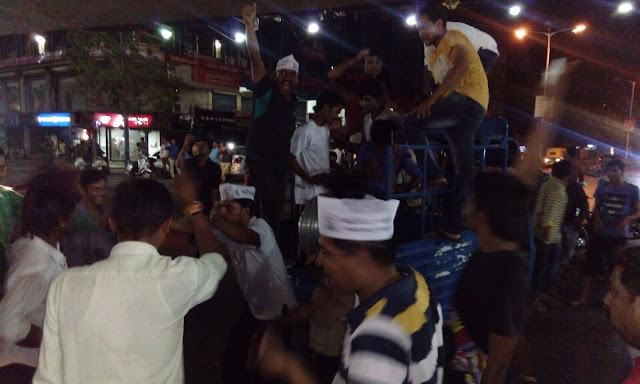 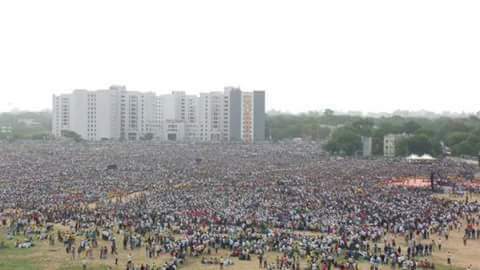 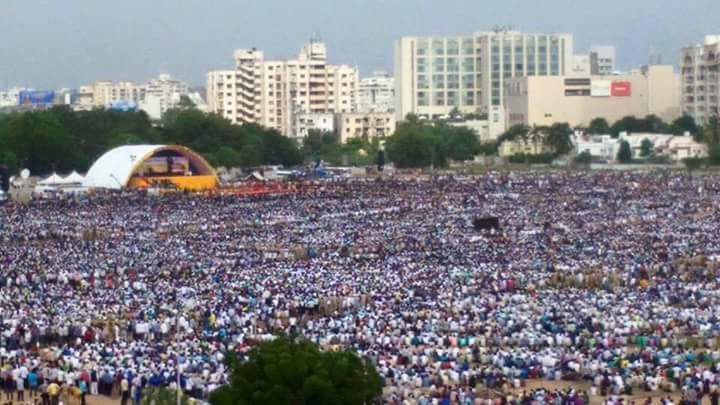 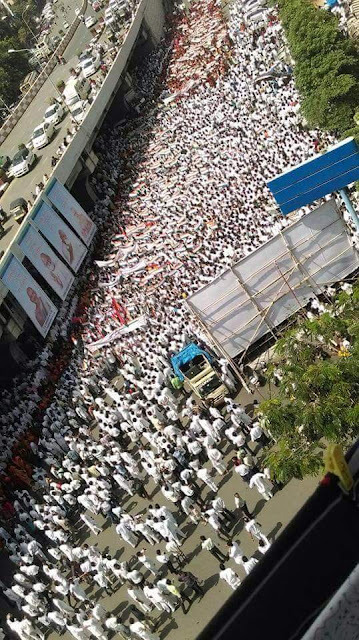 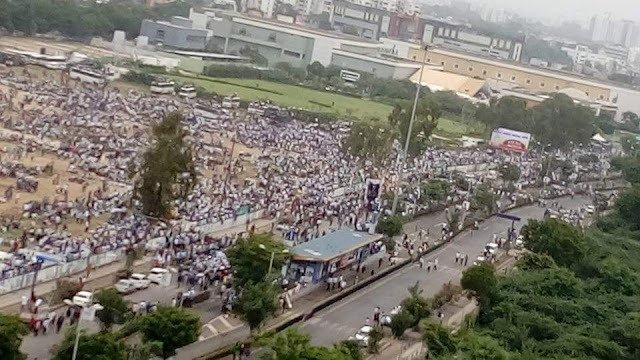 25 Aug 2015, The major city of Gujarat, Ahmedabad seen biggest Patel Patidar Anamat Andolan rally inspired by Hardik Patel to get the OBC quota in Indian Reservation System. 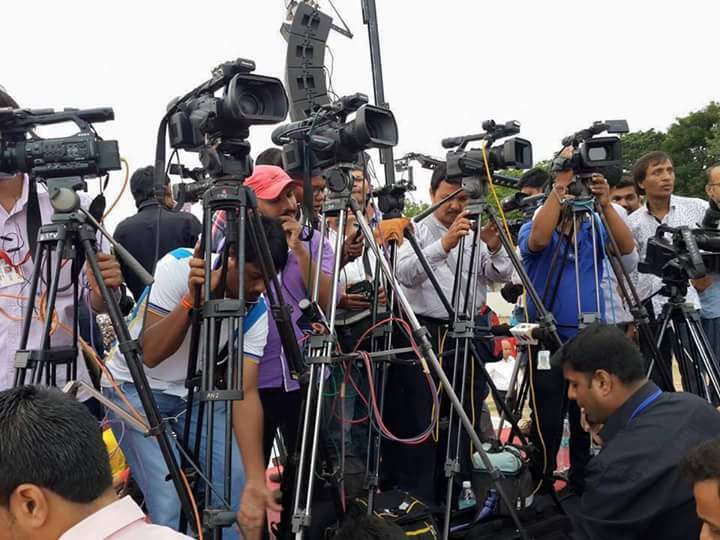 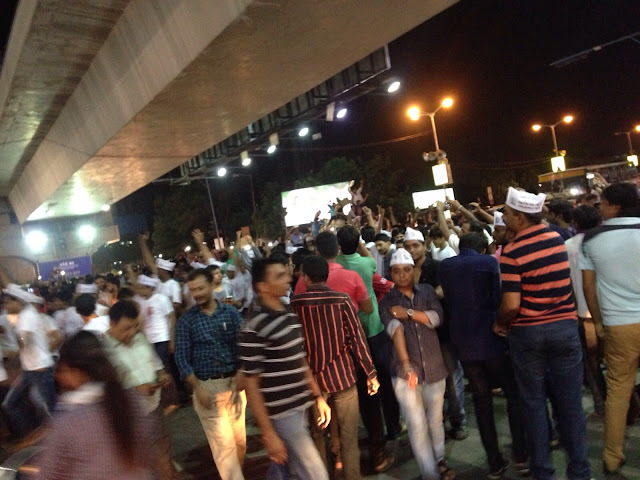 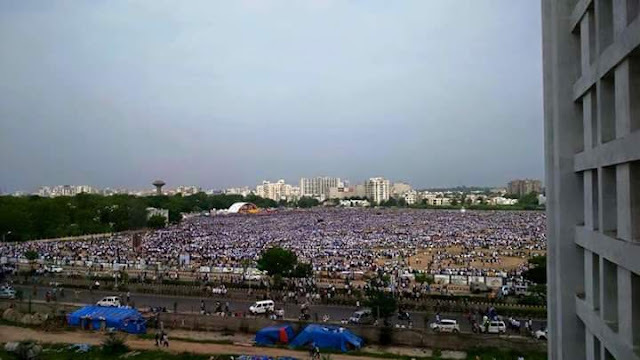 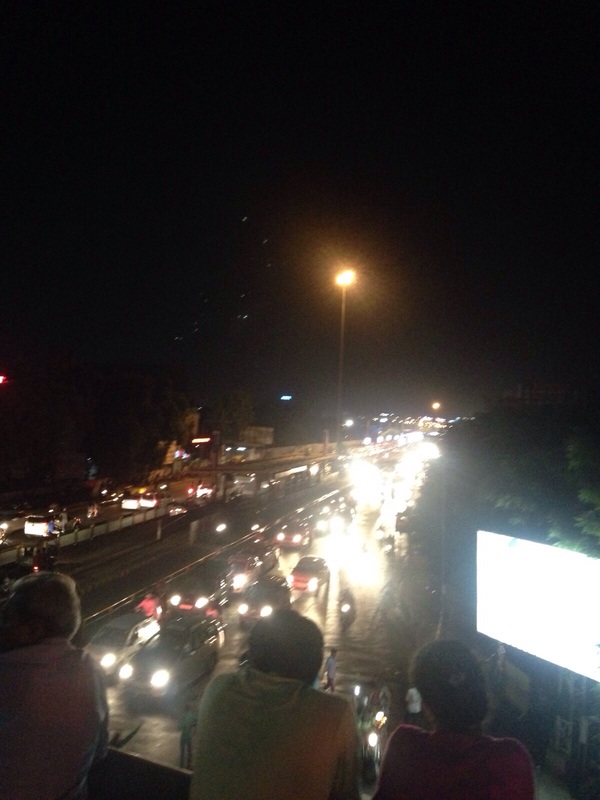 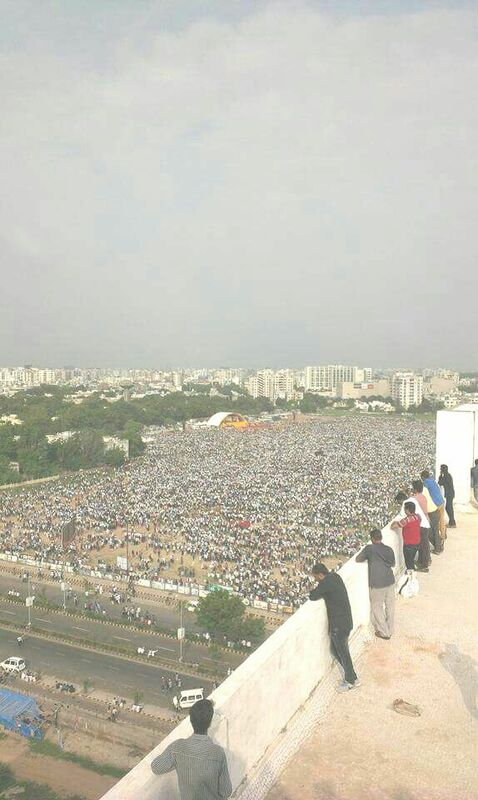 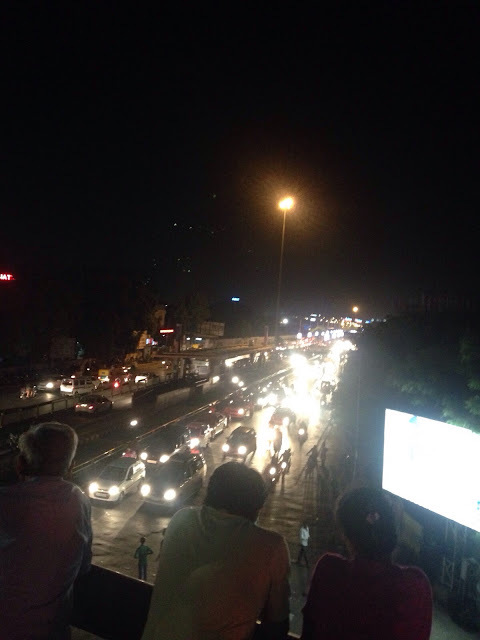 As Hardik Said, Total 25 Lac Paatidar Cast people were attended the rally. 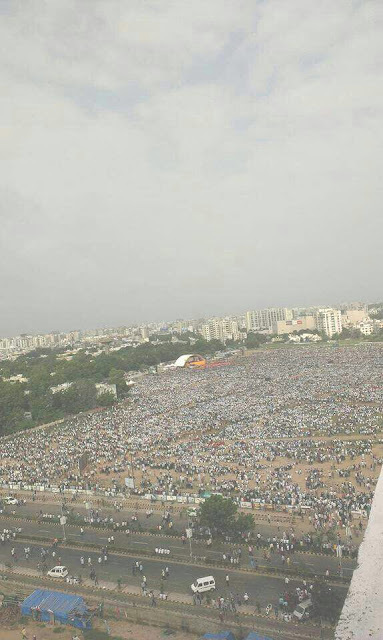 He is 22 year old man who started Anamat Andolan on July 17 from his native Mehsana, Gujarat. 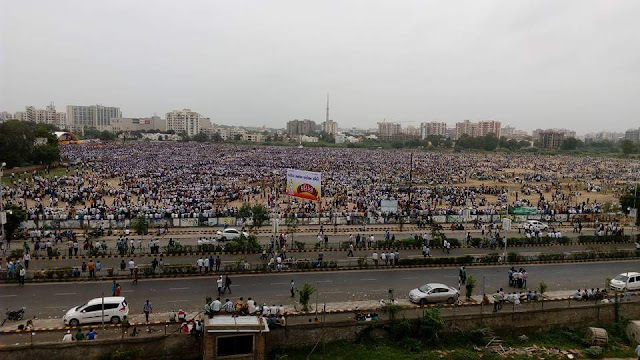 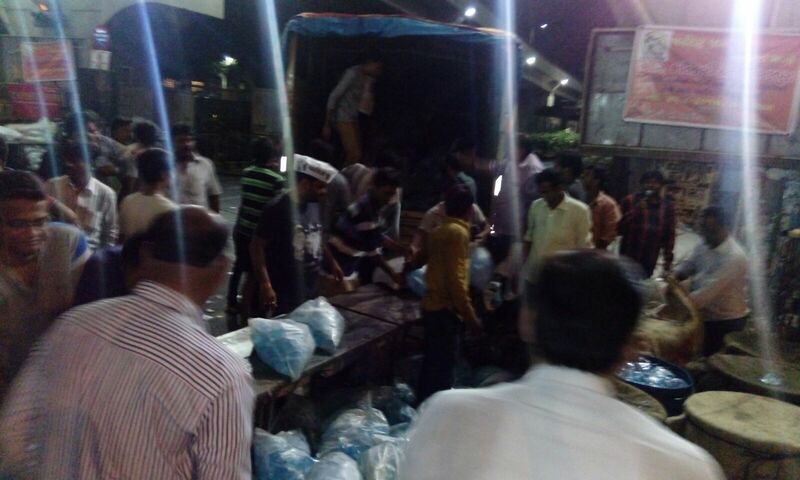 Below are the most viral WhatsApp photos of this Andolan.